Mosquito Net fabric is used to make mosquito nets. 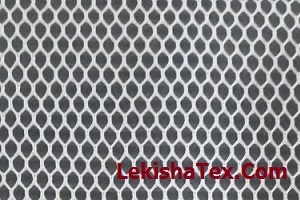 We make different type of mosquito net fabric which caters to all types of customers and their taste. Mosquito net is manufactured in Polyester yarn. Contact us for best quality Mosquito net fabric at best price.